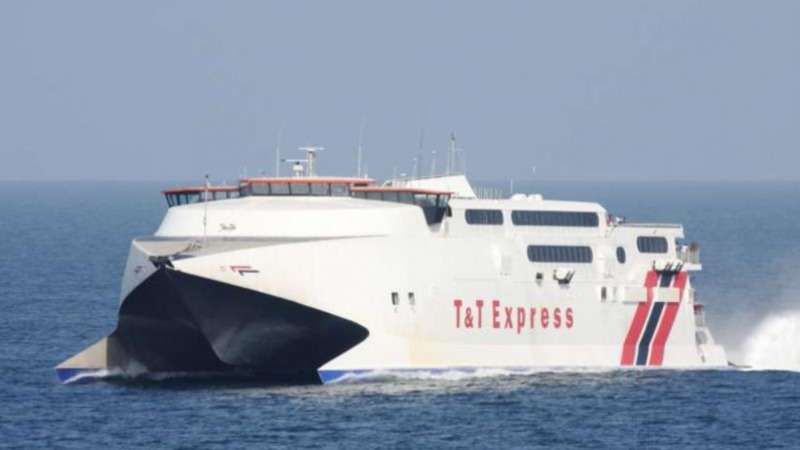 Members of the public are advised that Caribbean Airlines is working closely with the Port Authority to ensure that the 2,922 persons holding confirmed ferry tickets for the initial period March 13 to March 22 will be accommodated on CAL services at no additional cost to the passenger. 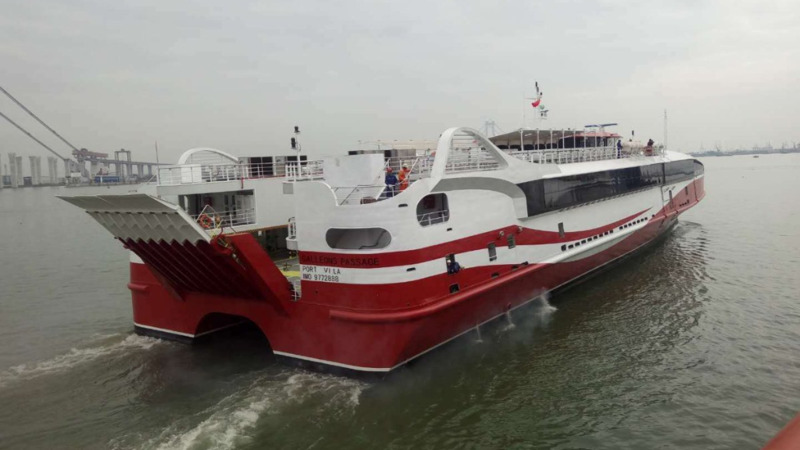 This follows a statement from the Port Authority of Trinidad and Tobago (PATT) which indicates that the two passenger ferries will no longer service the sea bridge during the period, as they undergo repairs. 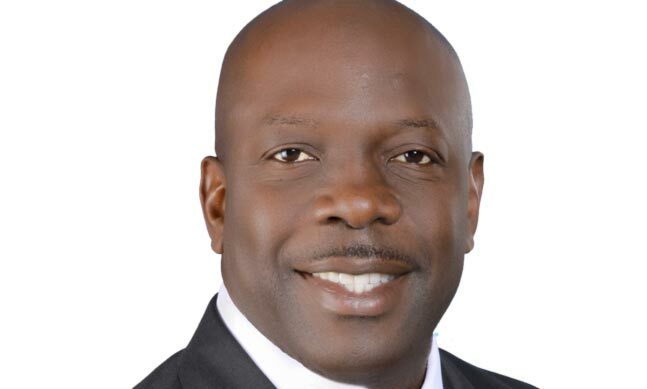 Effective March 13, the Airports Authority of Trinidad and Tobago (AATT) has also agreed to reduce the hours of closure of the A.N.R. Robinson International Airport from 1:30 a.m. to 5:45 am. 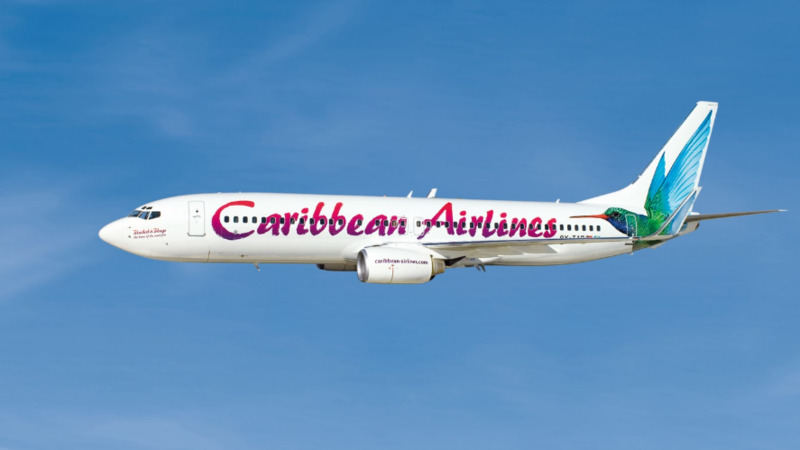 CAL noted that the airline is finalizing arrangements to obtain an additional aircraft specifically dedicated to the air bridge which will provide 1088 extra seats daily. It said an update on this will be sent in a separate media release.